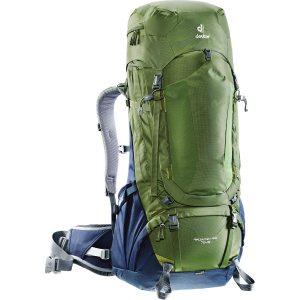 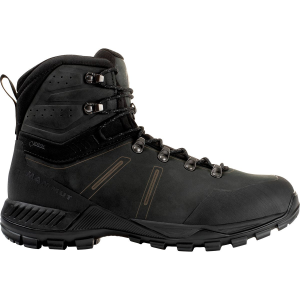 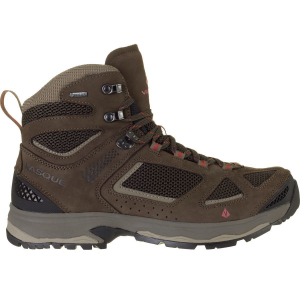 When you're carrying heavy loads or need added support for a technical hike, look no further than the Mercury Tour II High GTX Backpacking Boot. 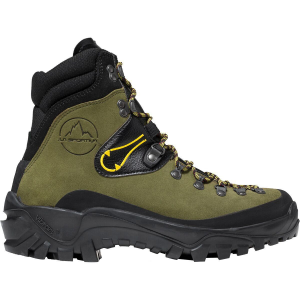 A Gore-Tex membrane and durable leather protect you from anything the trail has to throw at you, from crossing streams to scrambling up rocky approaches. 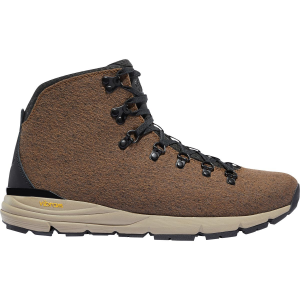 A Vibram sole provides traction whether you're on wet, slippery rocks or loose dirt, and a 2 zone lacing system gives you a customizable fit.